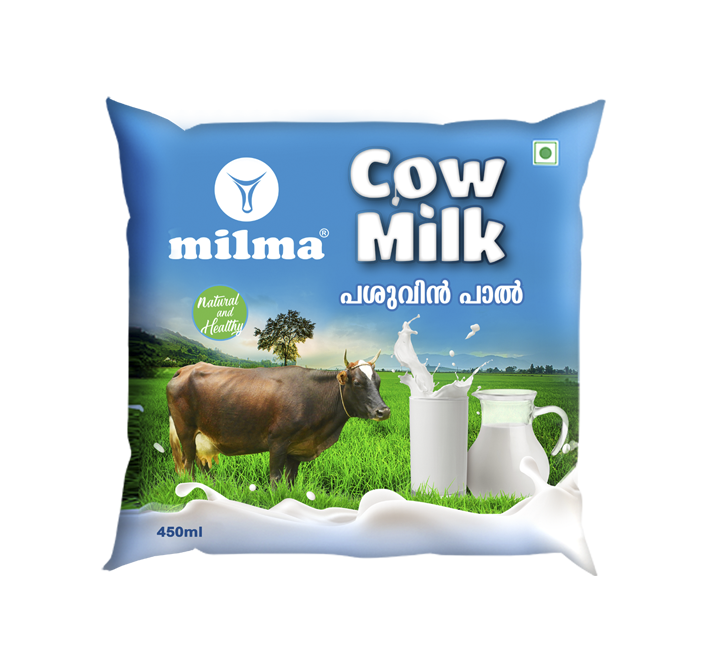 Made from Toned Milk. 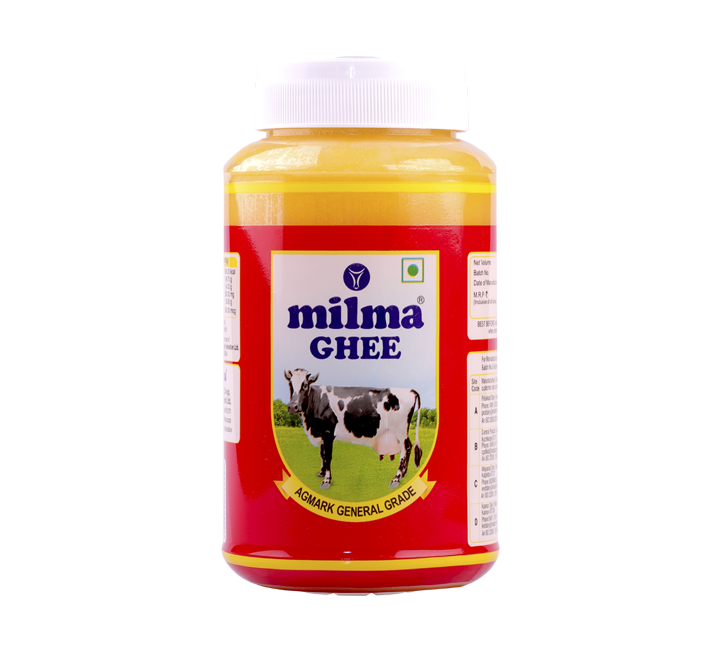 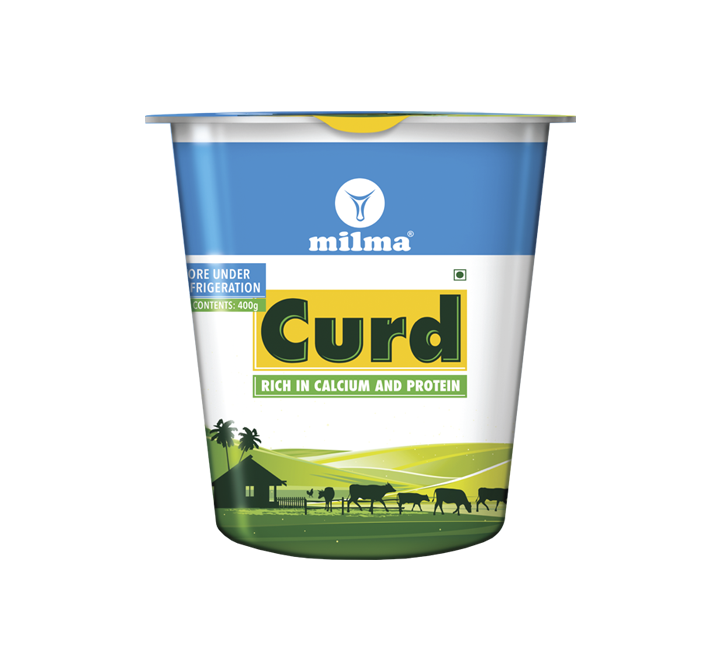 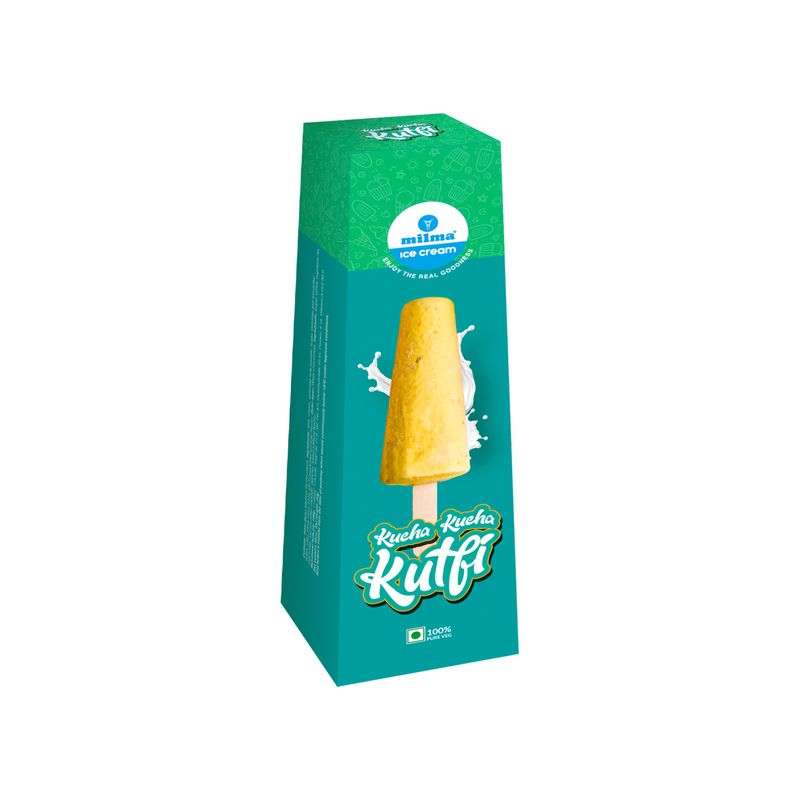 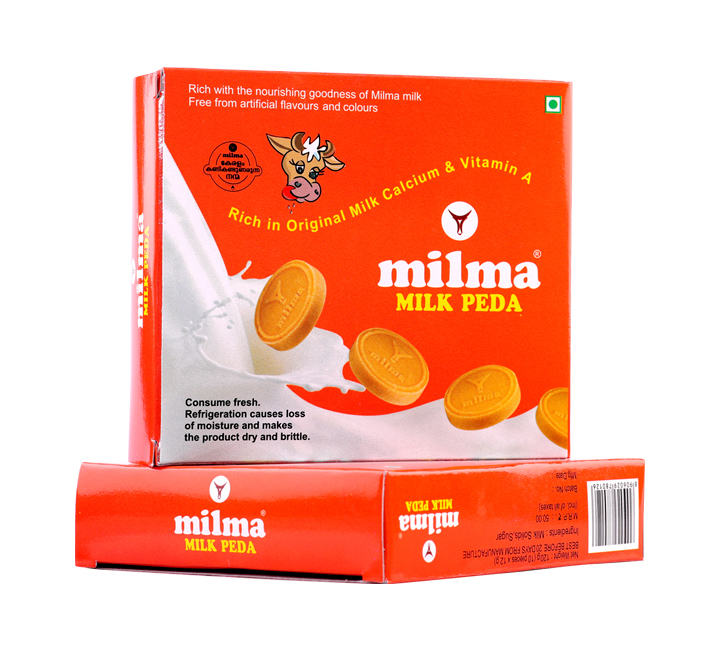 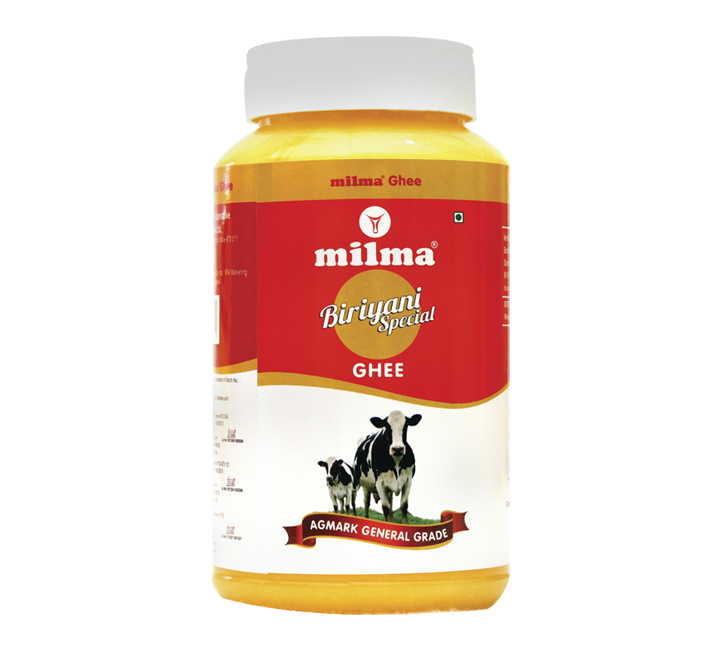 Suitable for children for development of bones and teeth and to assist digestive function. 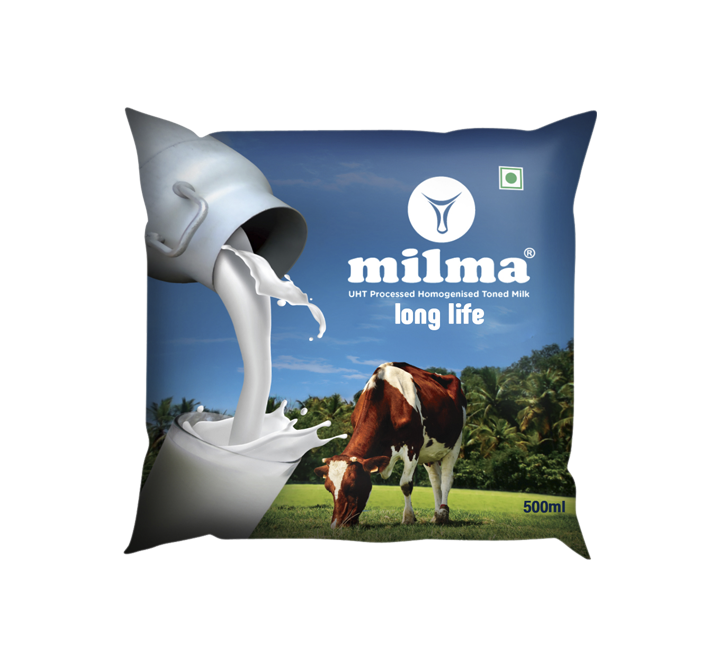 Available in 200 gm and 400 gm cups. 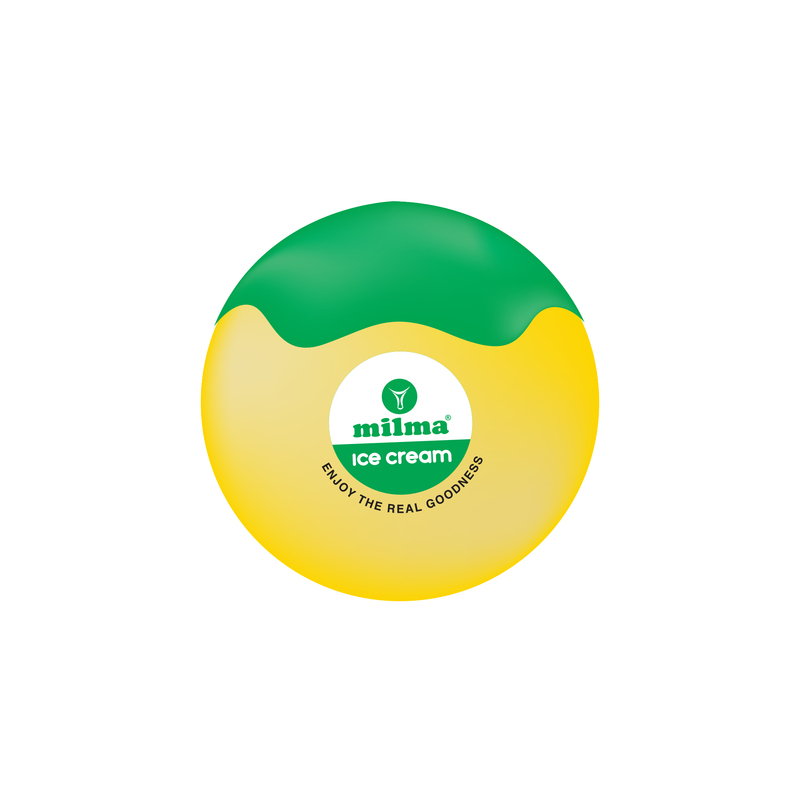 Rich in vitamins A, D, E and K. Ideal for children and adults who lead an active life. 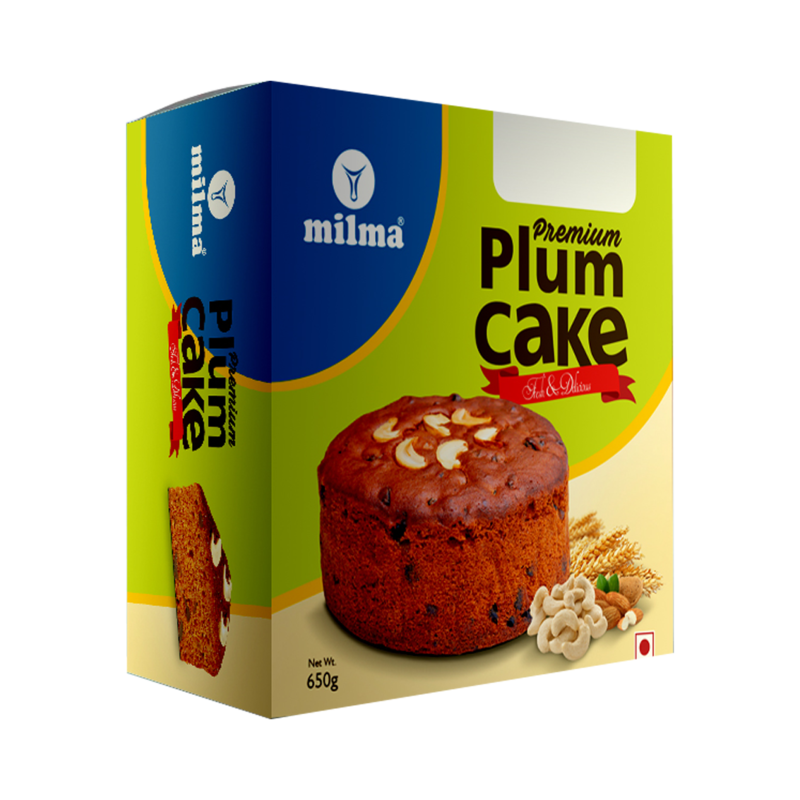 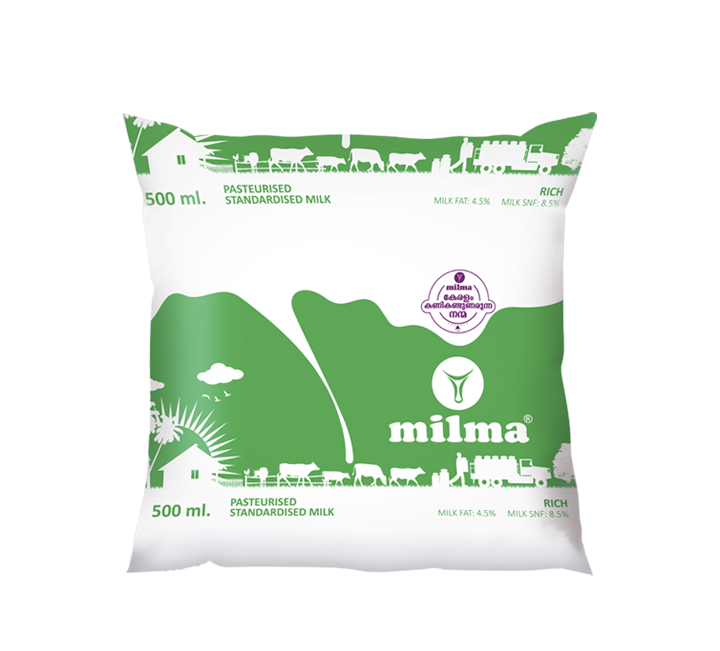 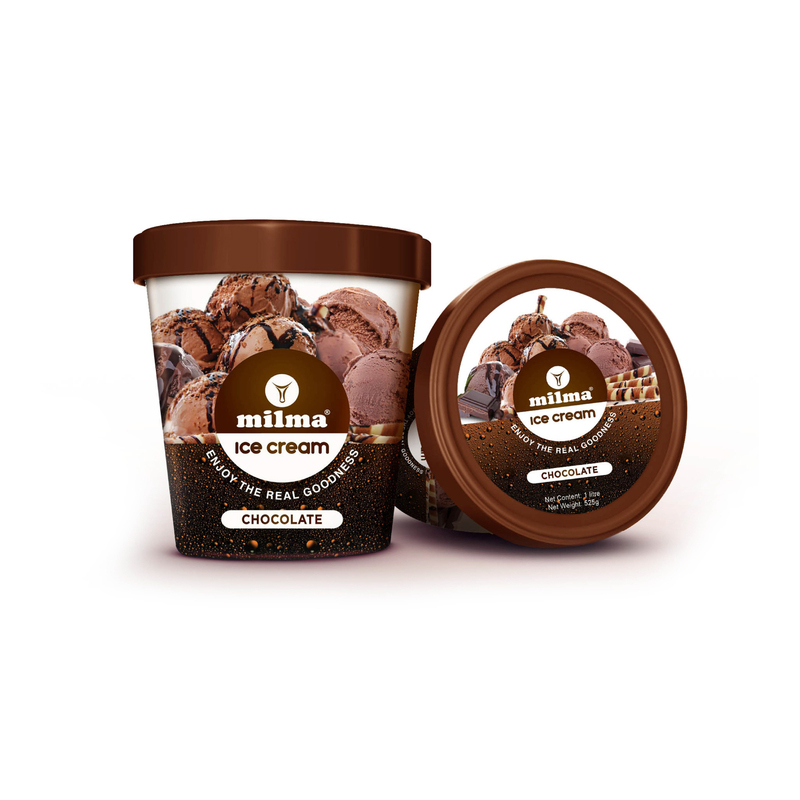 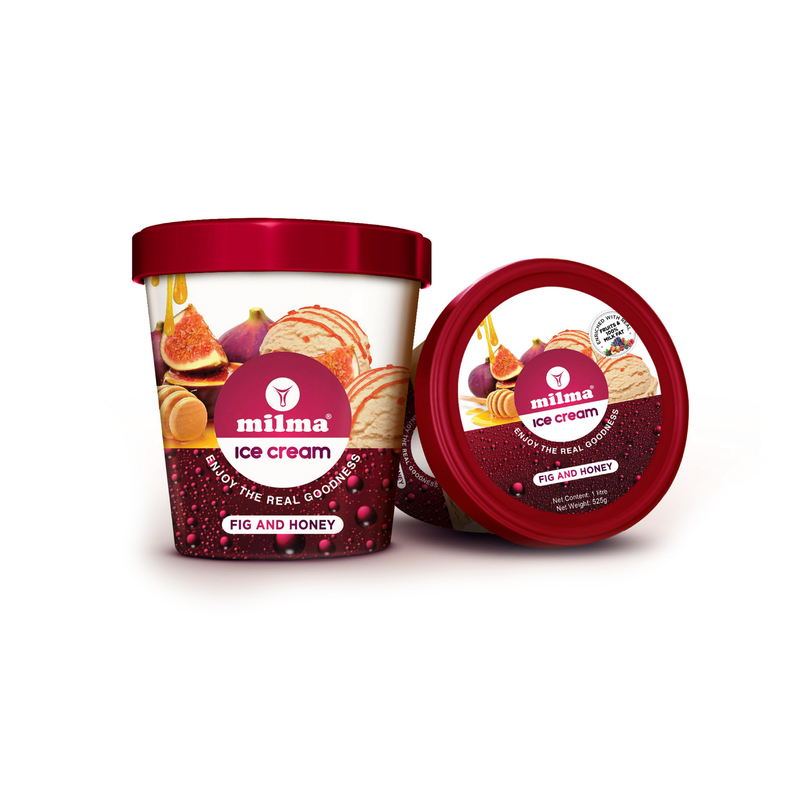 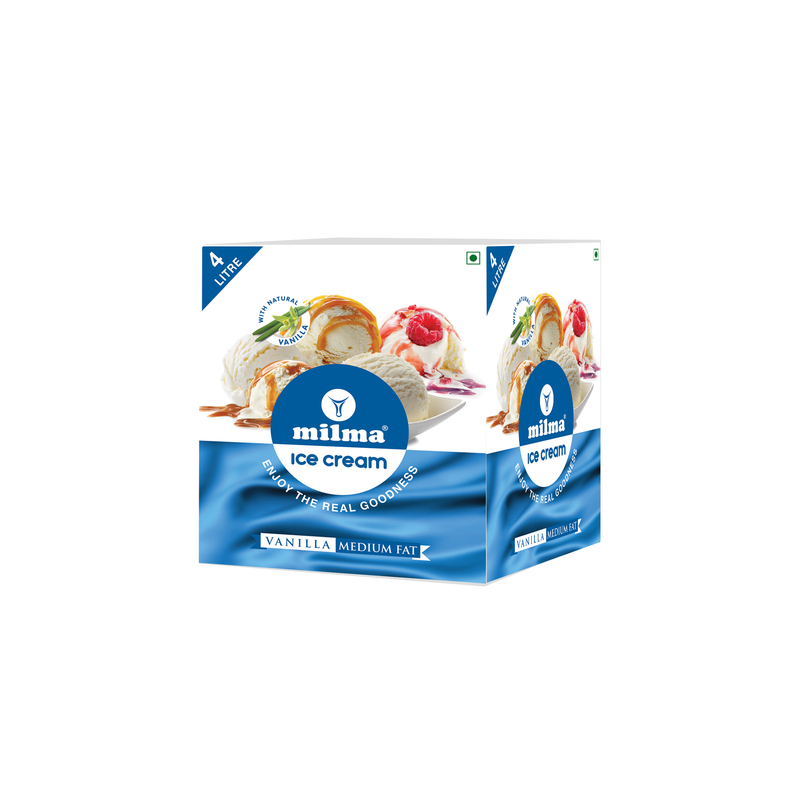 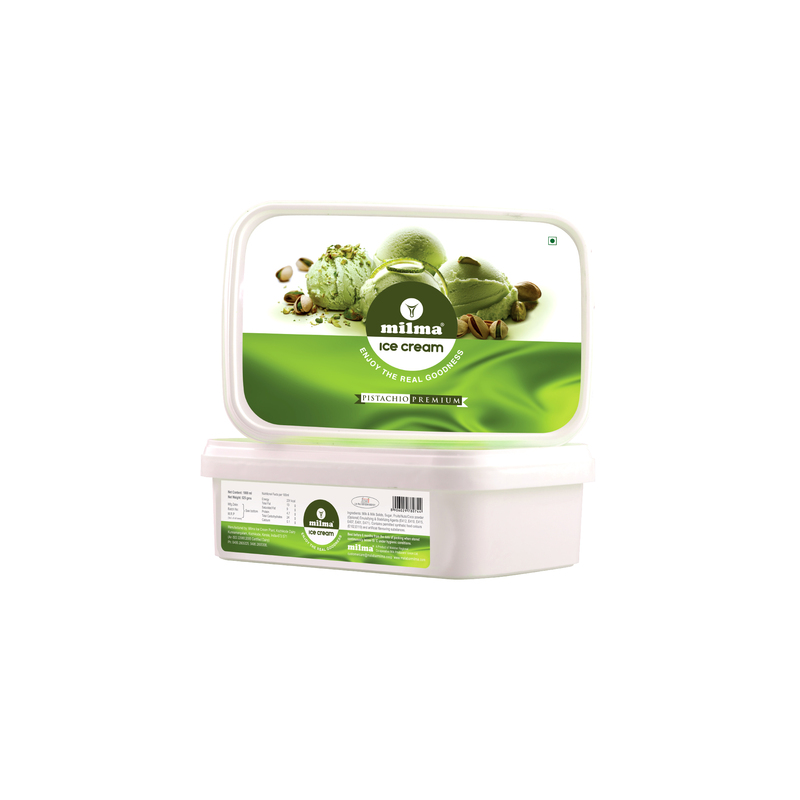 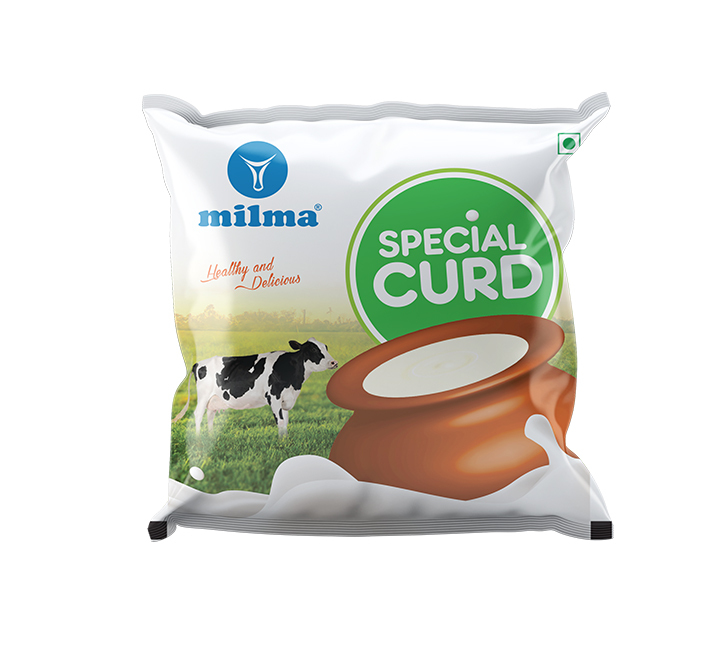 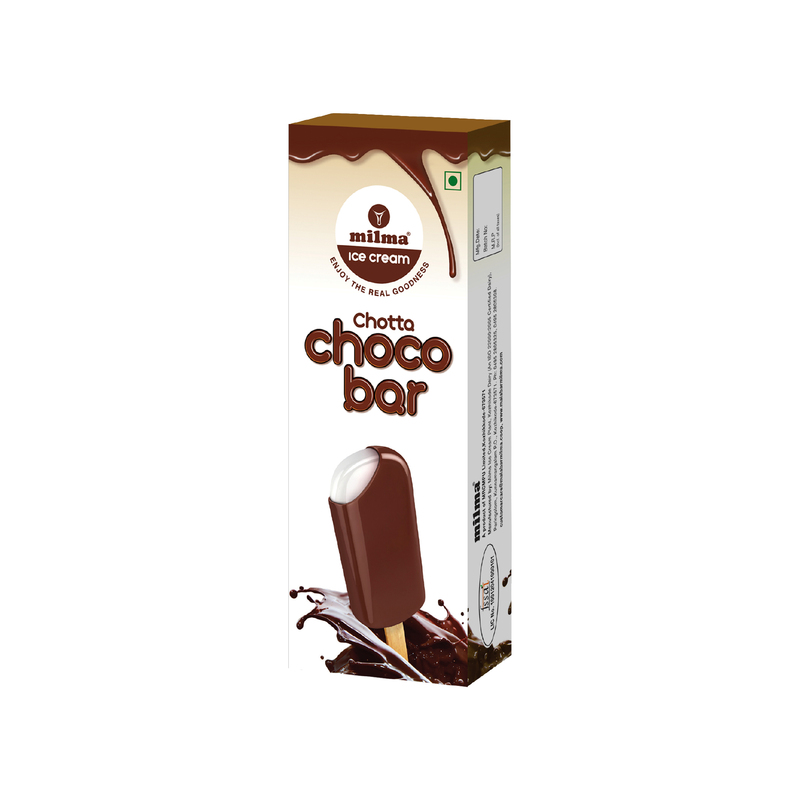 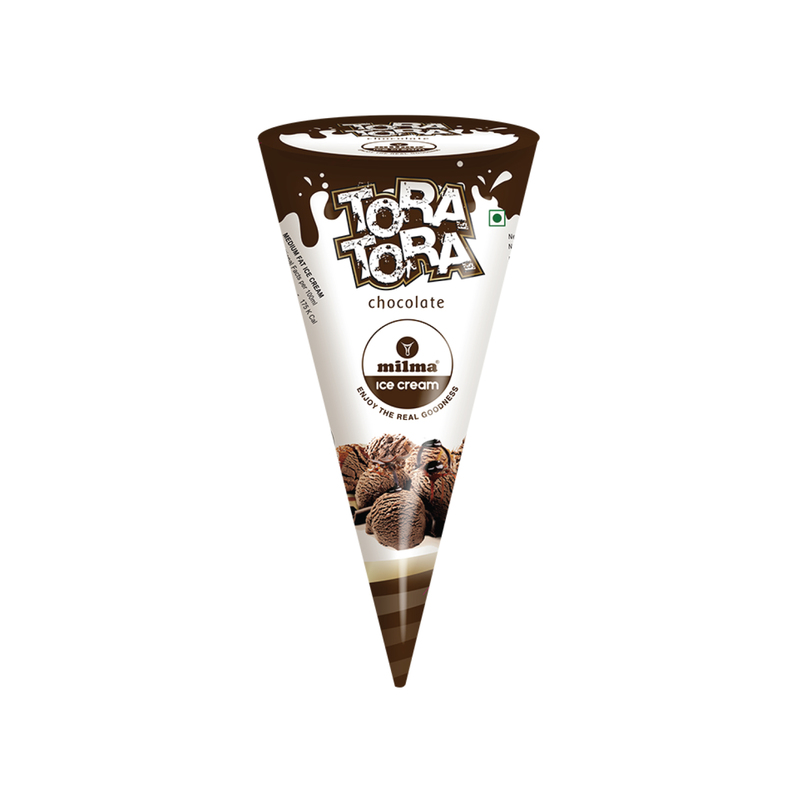 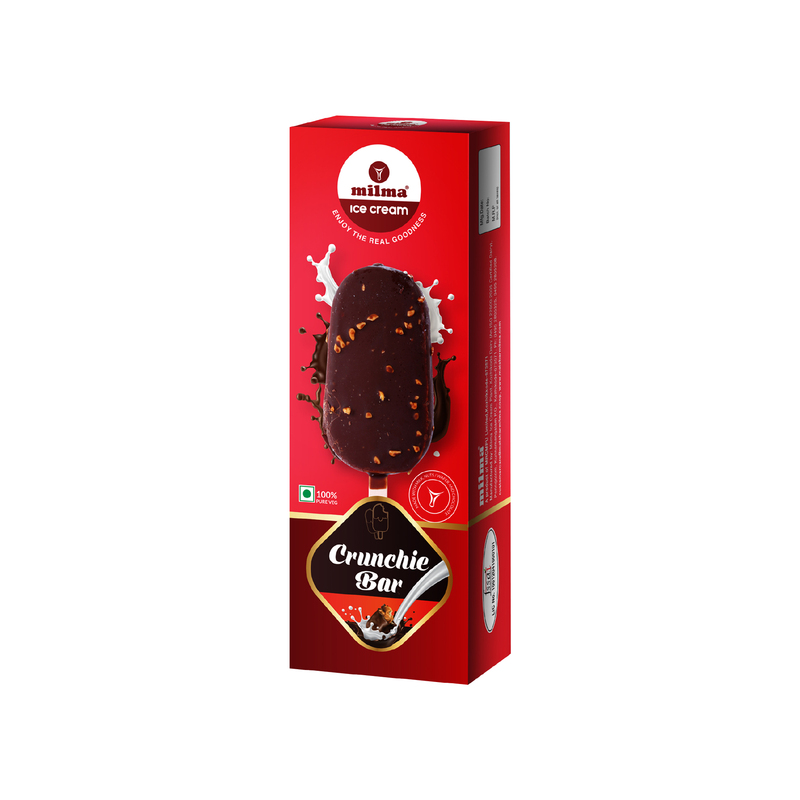 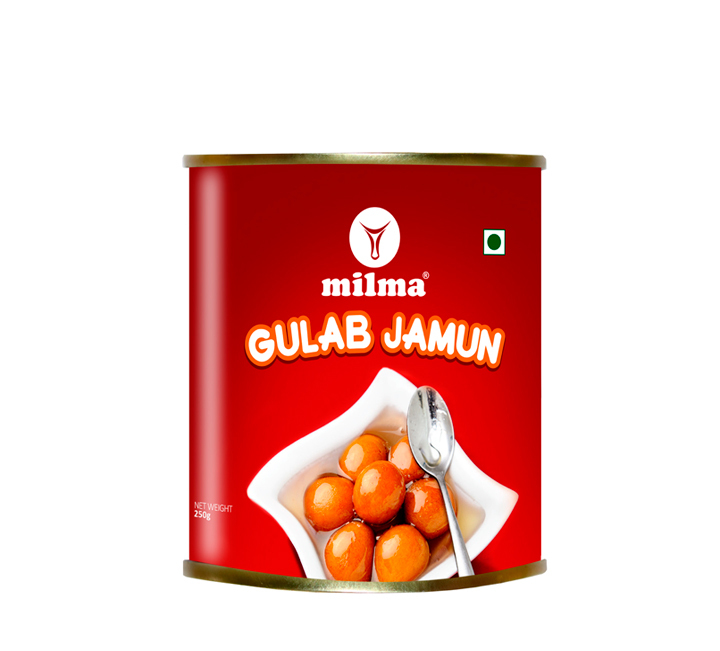 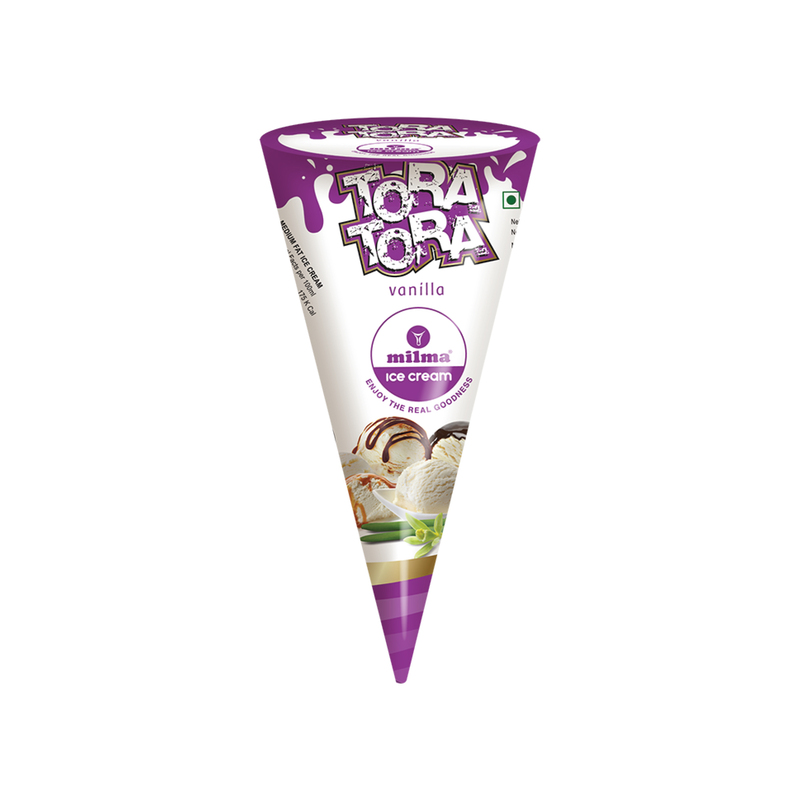 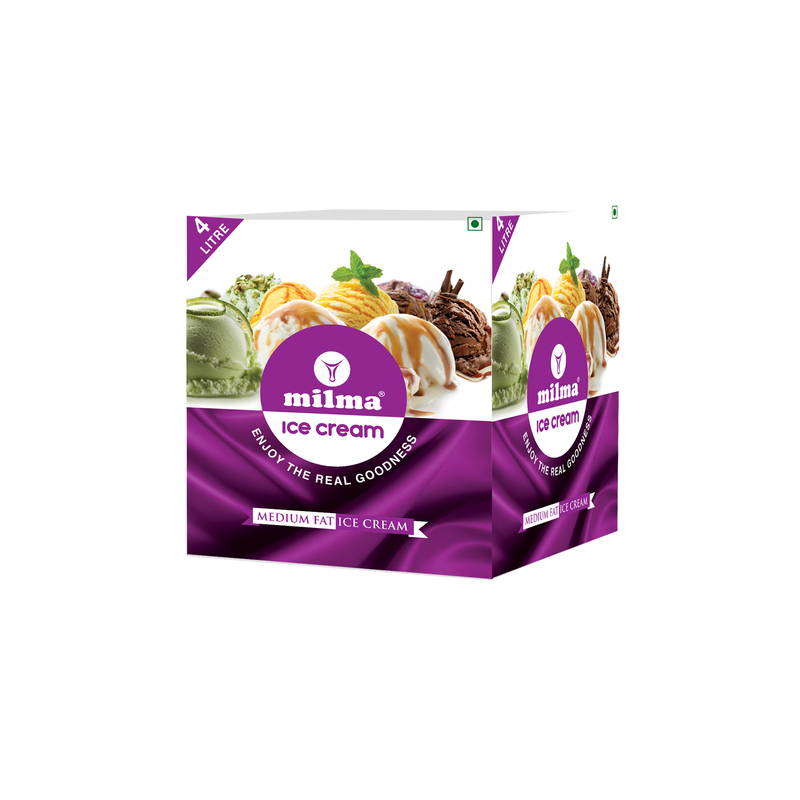 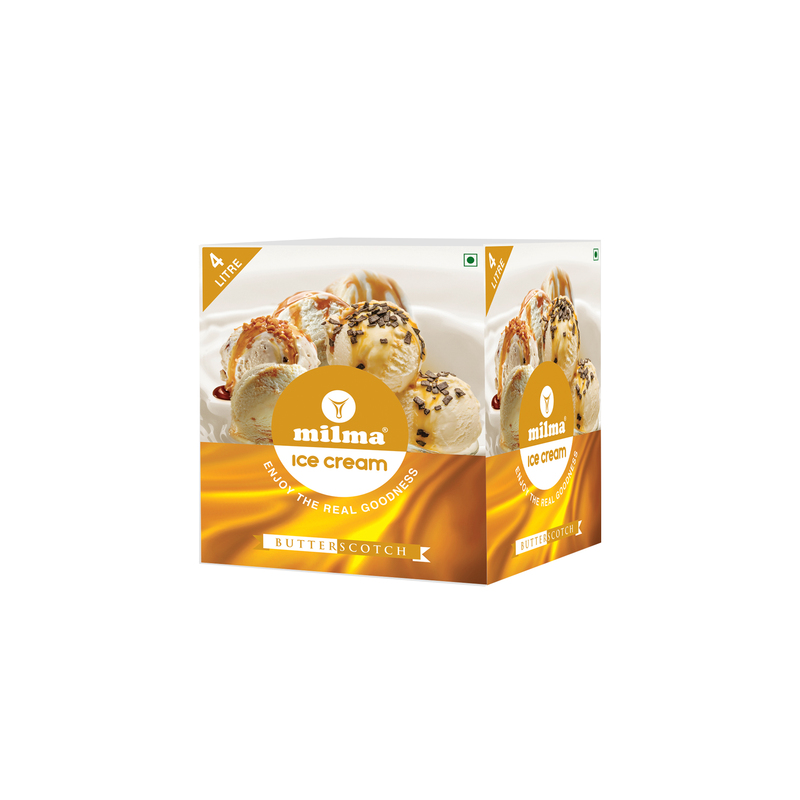 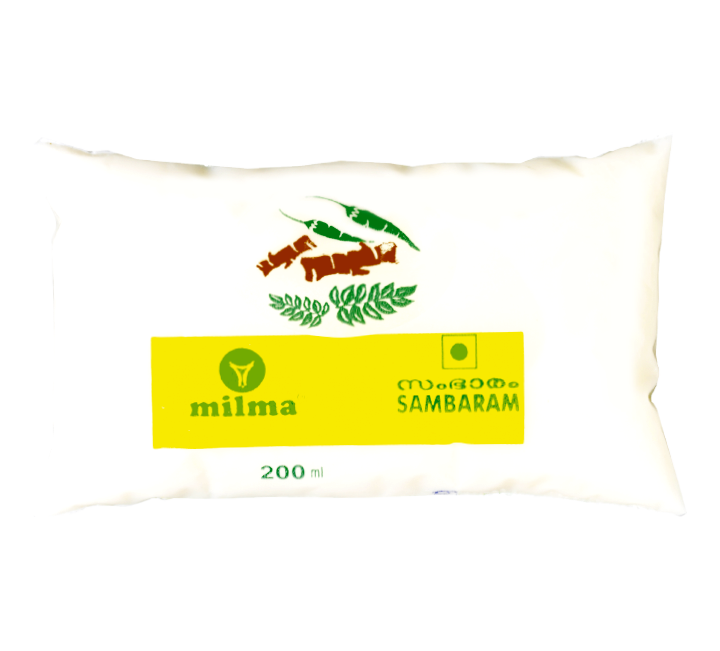 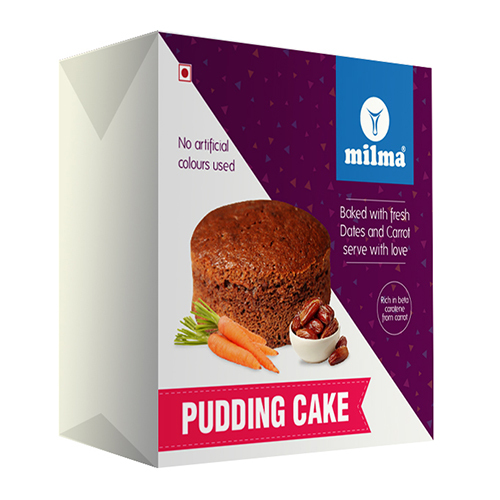 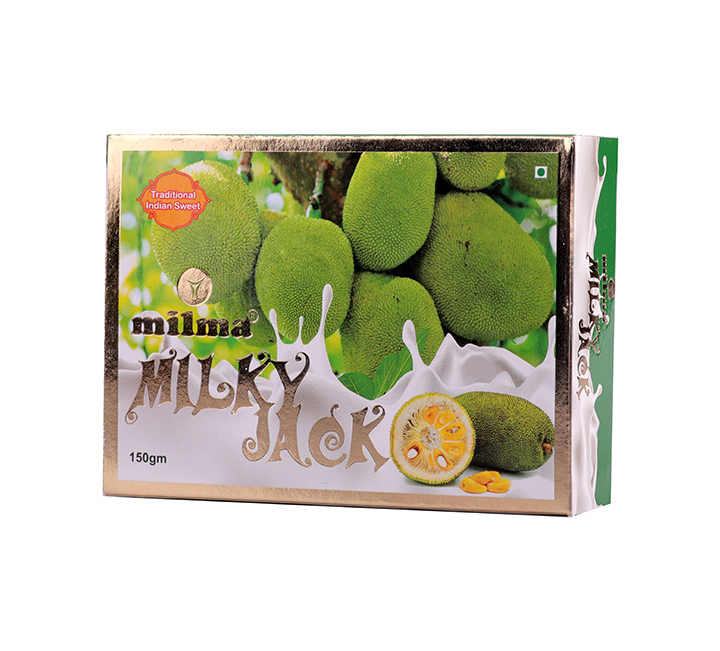 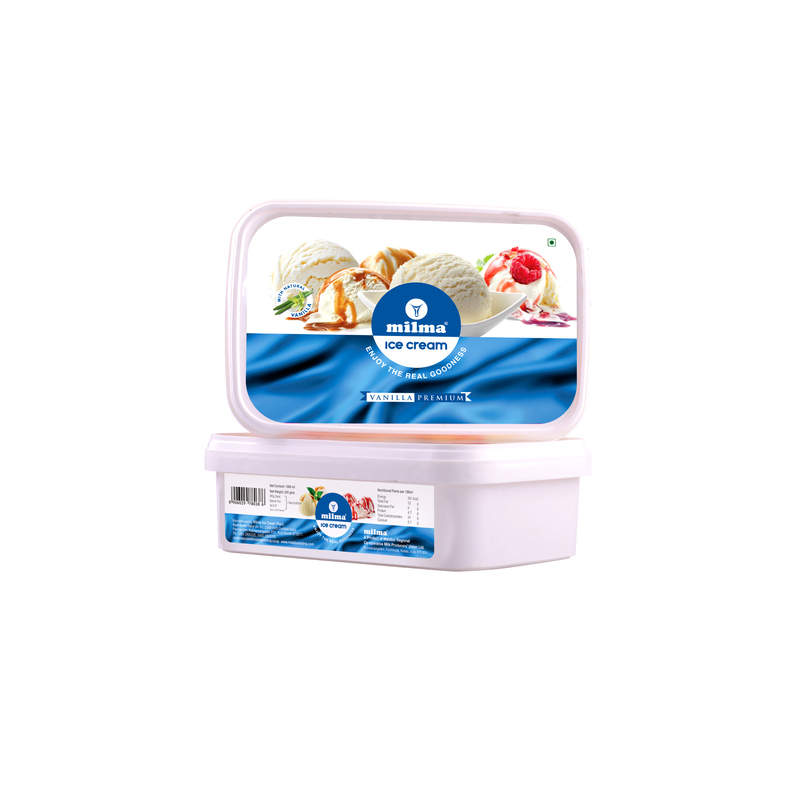 Available in 50 gm, 100 gm, 200 gm and 500 gm packs. 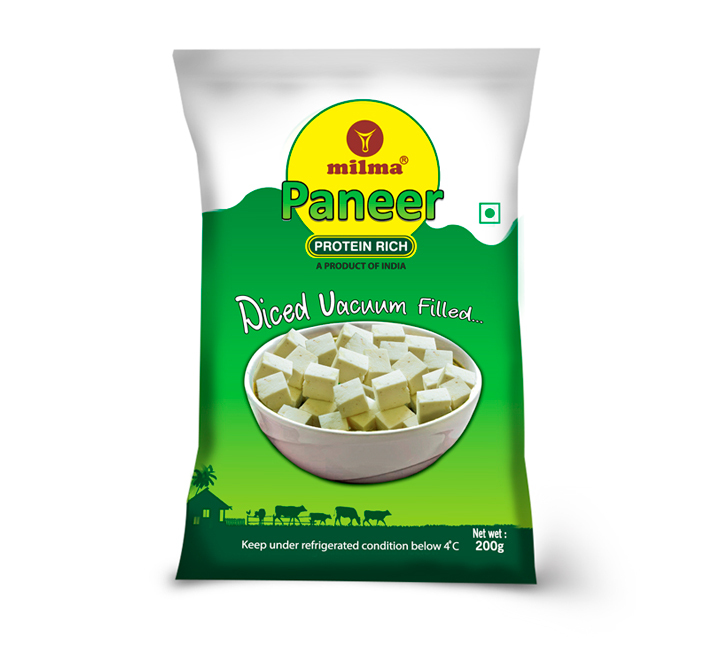 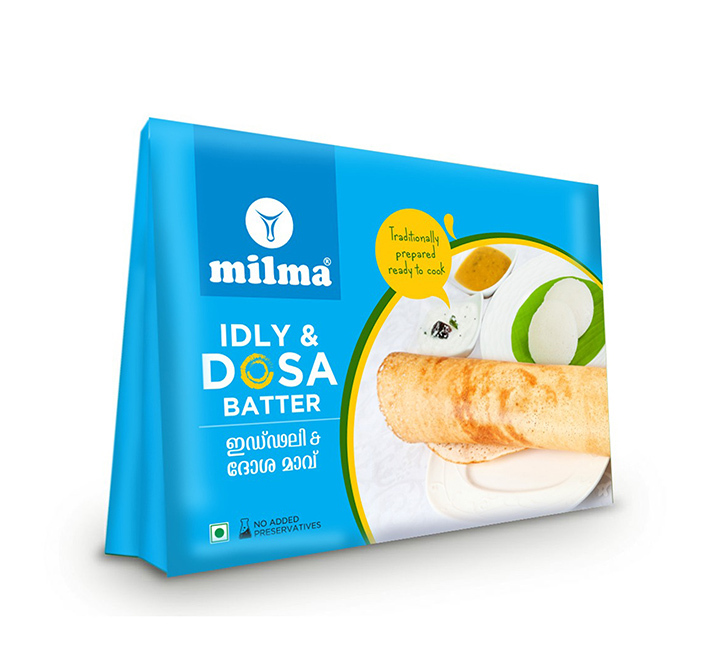 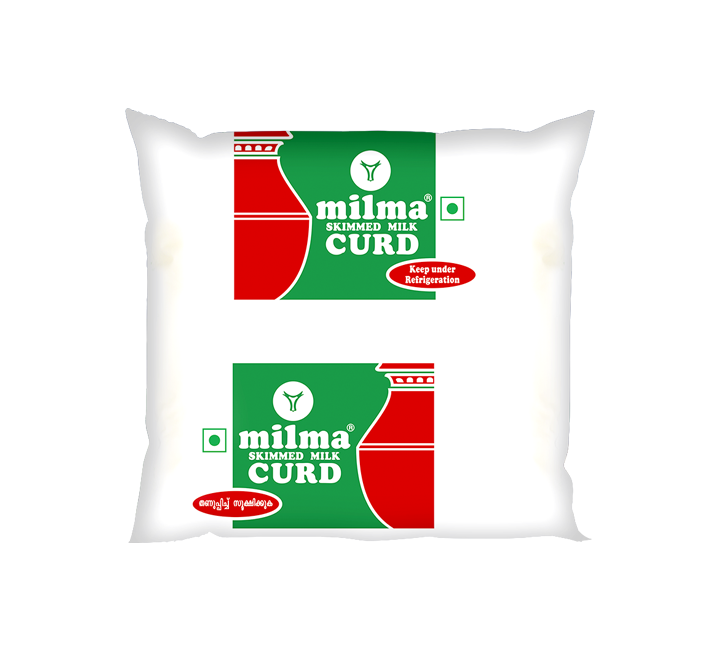 Time and energy, both are valuable, especially when you have work or you are tired, now save your time and energy with milma's idli and dosa batter. 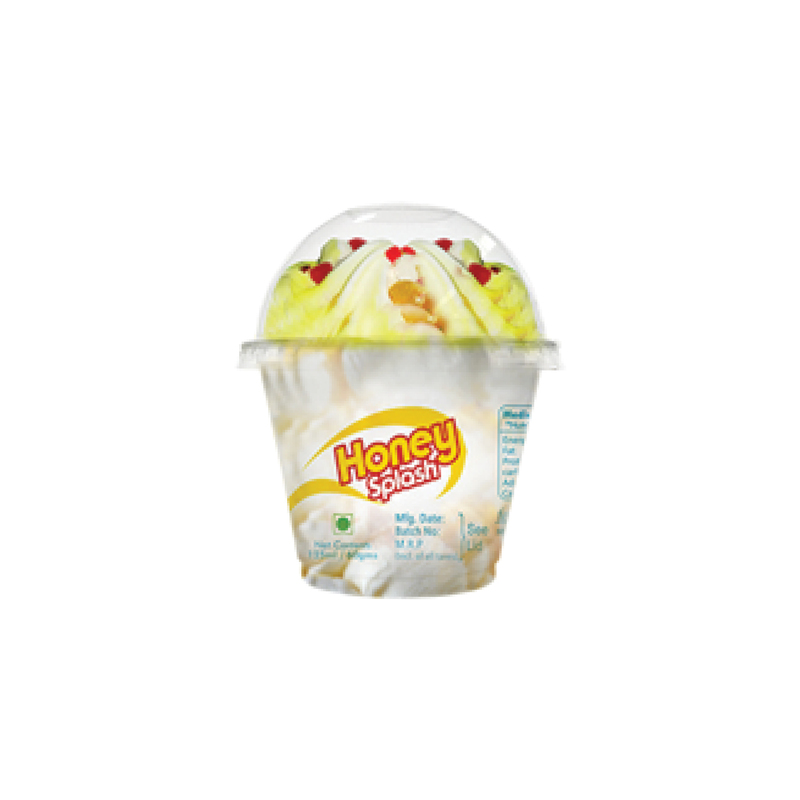 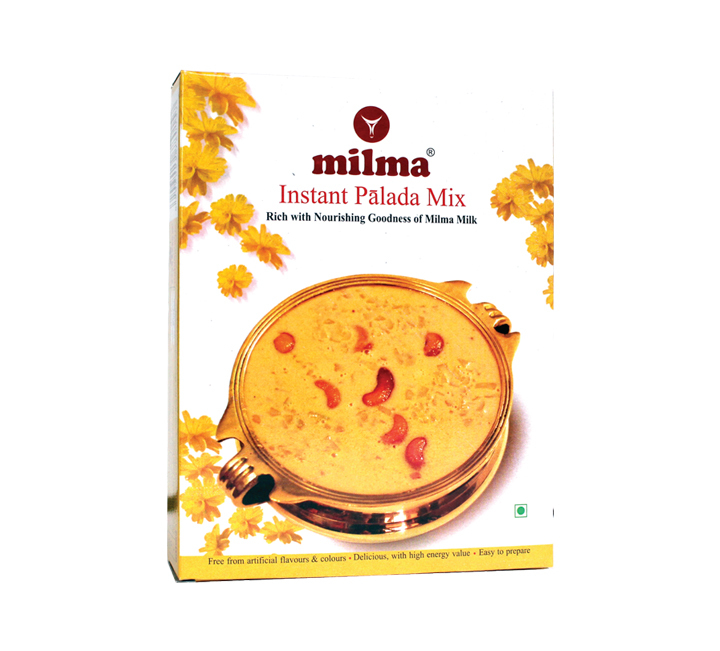 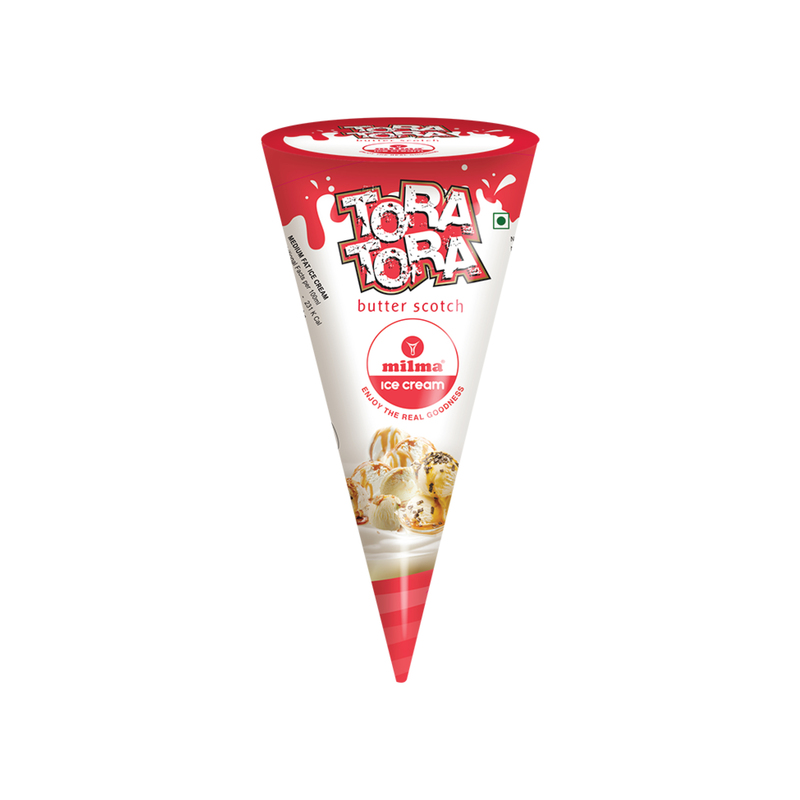 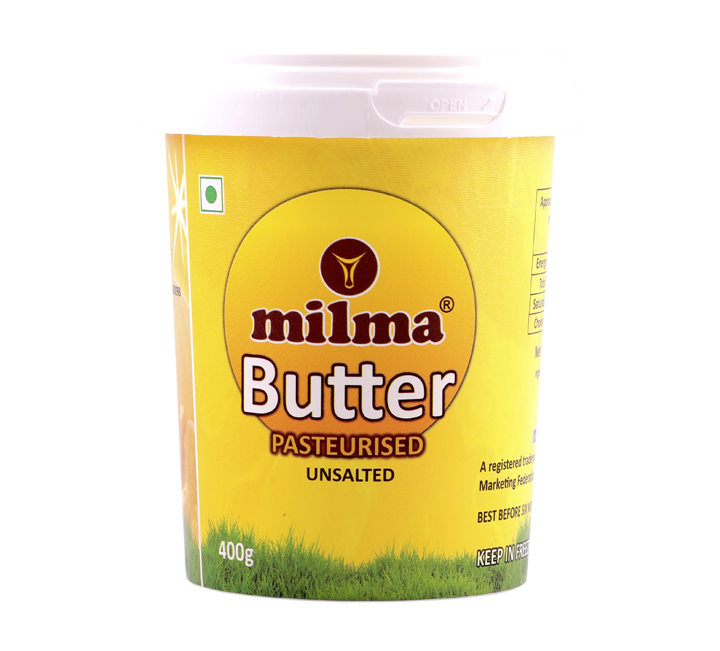 This tasty and healthy batter is prepared with high standards of hygiene and quality. 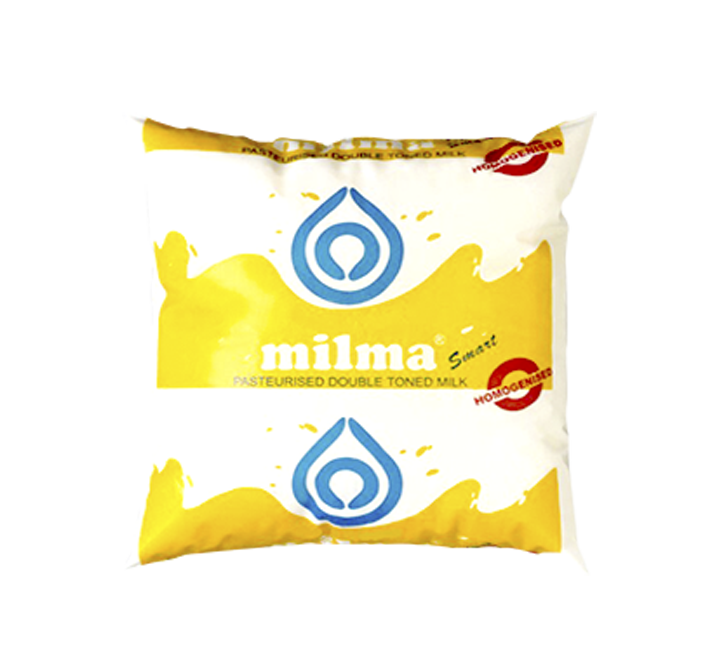 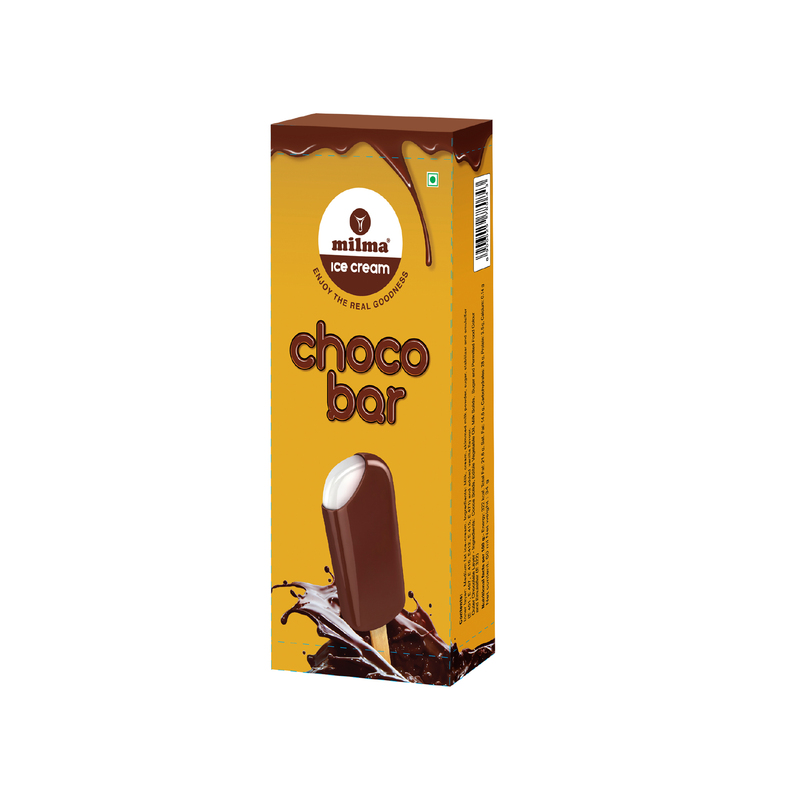 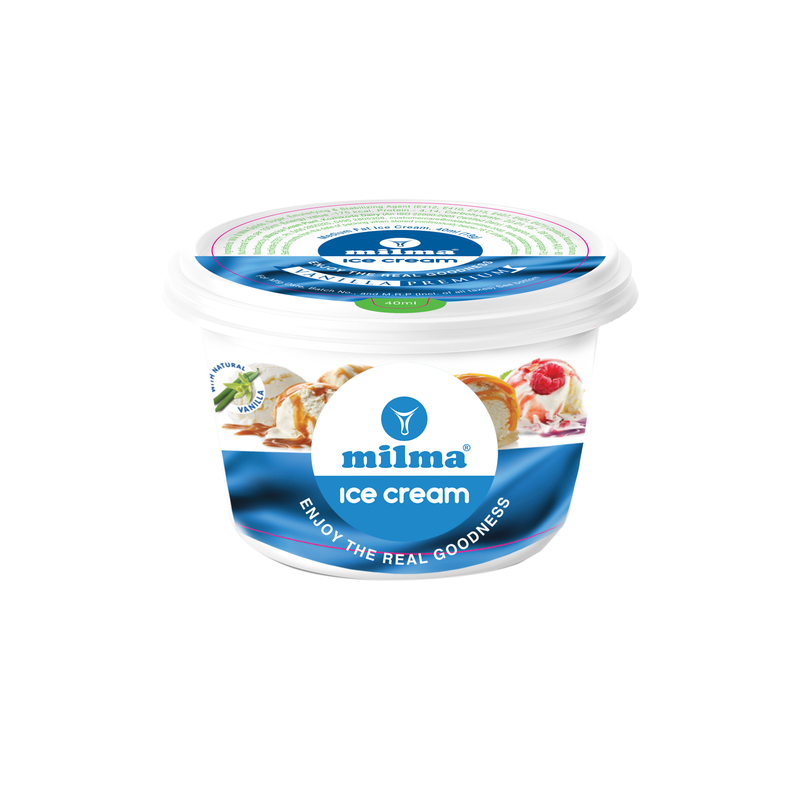 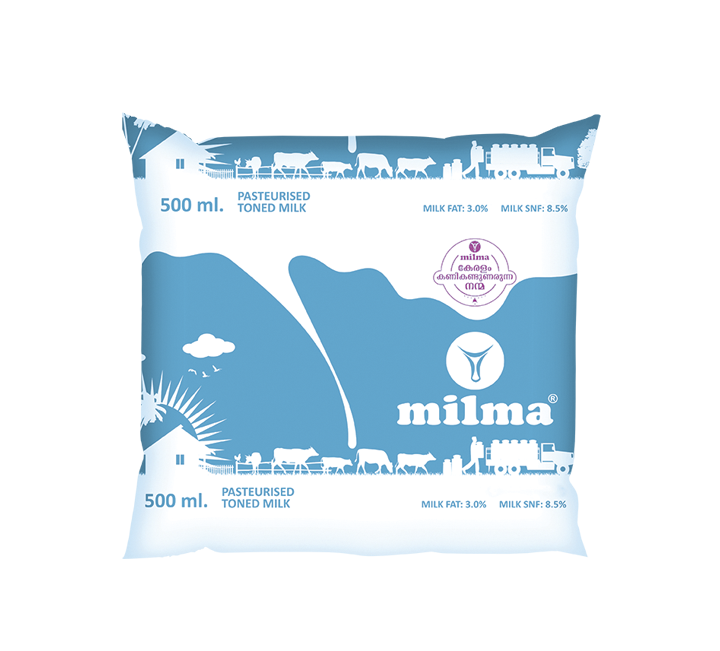 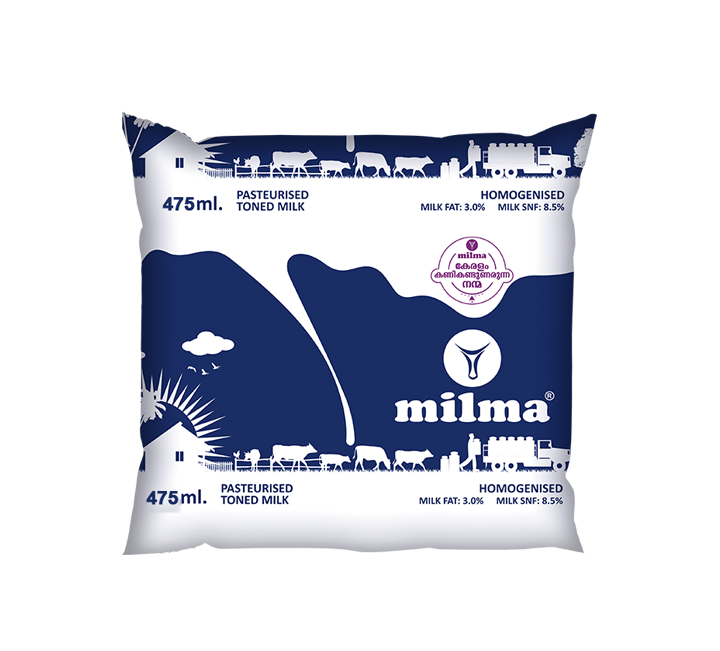 Manufactured by addition of sugar and flavour to homogenized double toned milk. 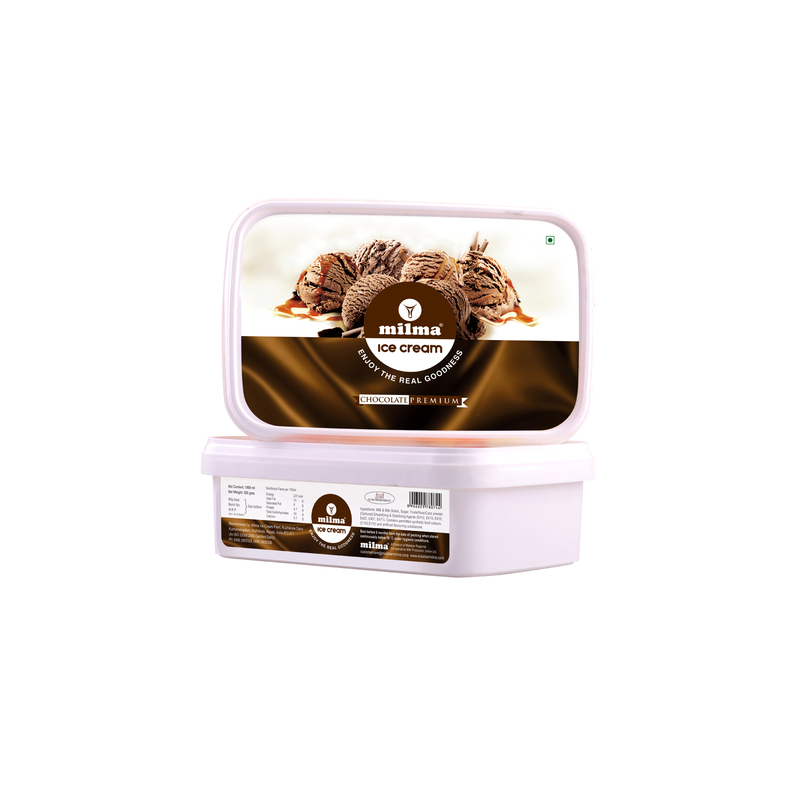 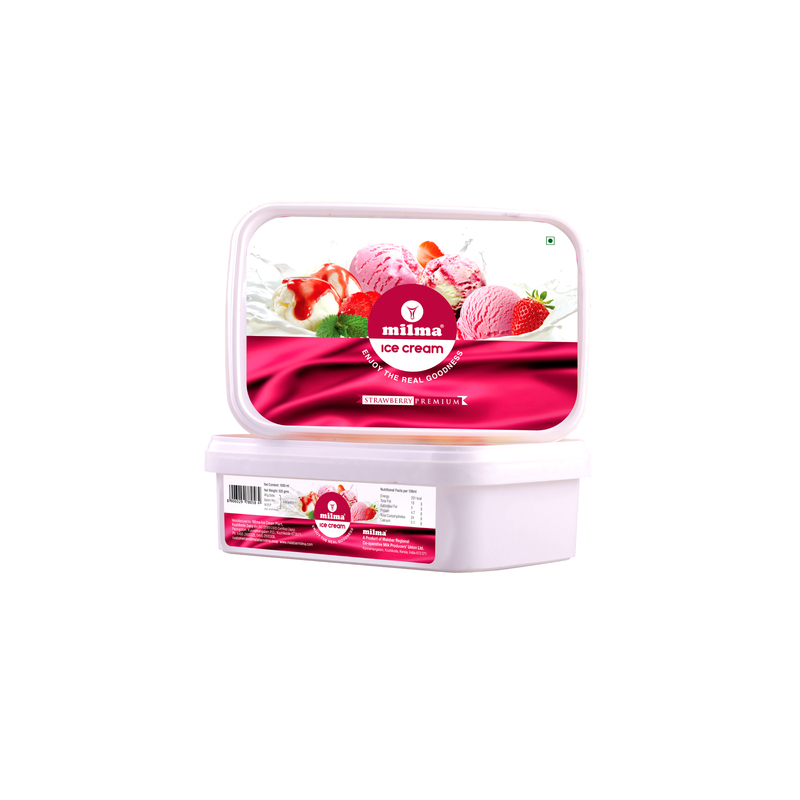 The product is sterilized along with the glass container by heating to a high temperature in specialized ovens after which containers are stored in chilled condition in outlets. 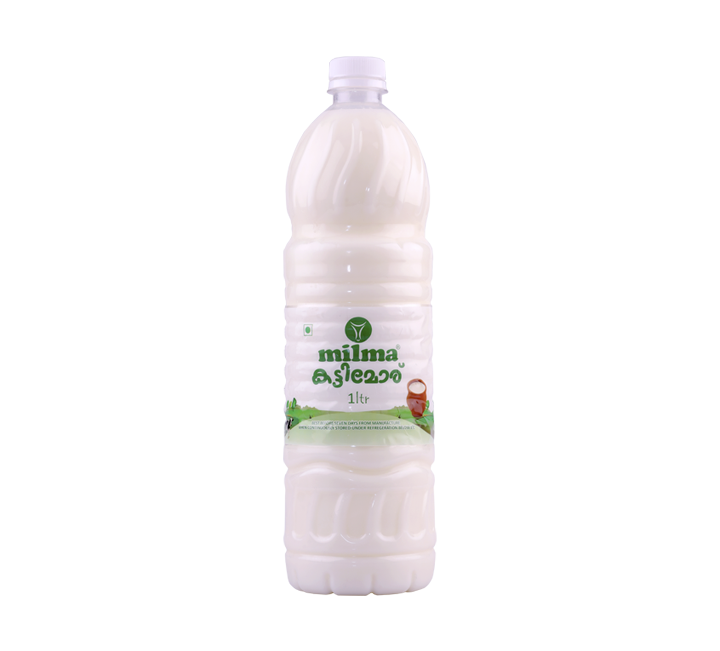 Ideal for elderly people as well as children since it contains very little fat and is far more nutritious than cola drinks. 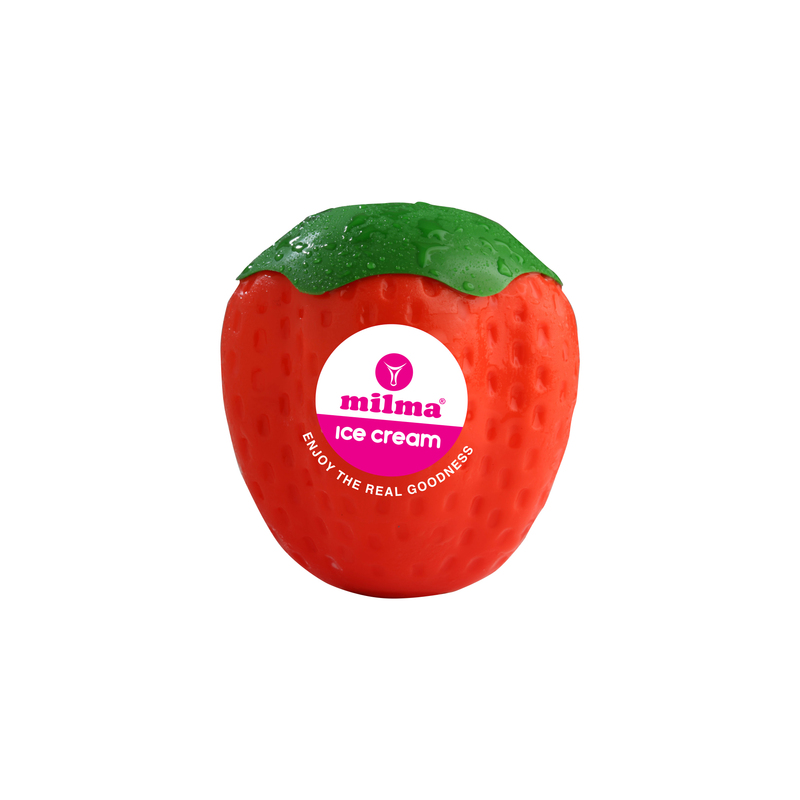 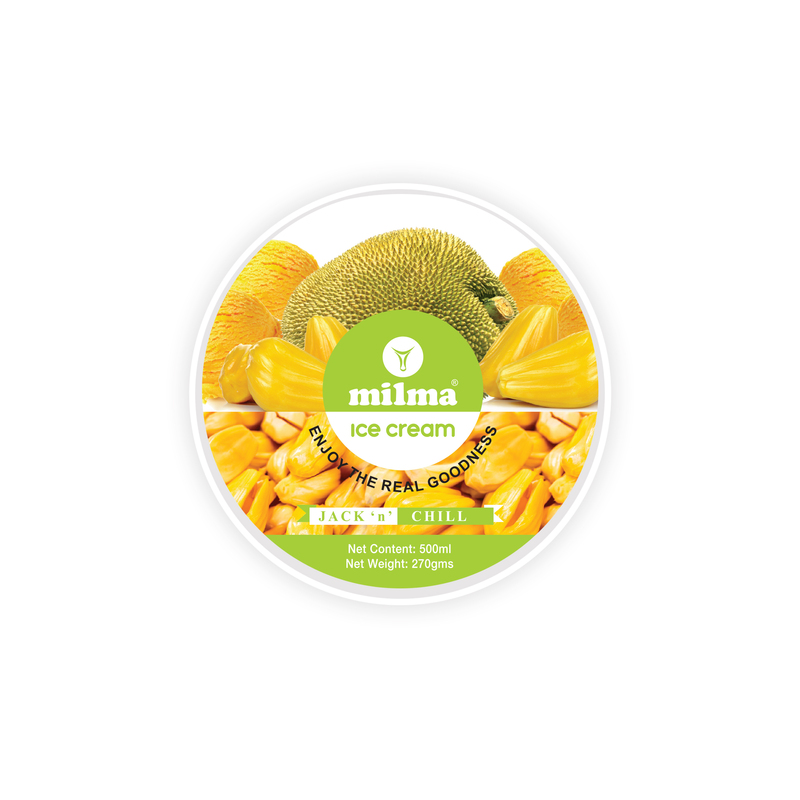 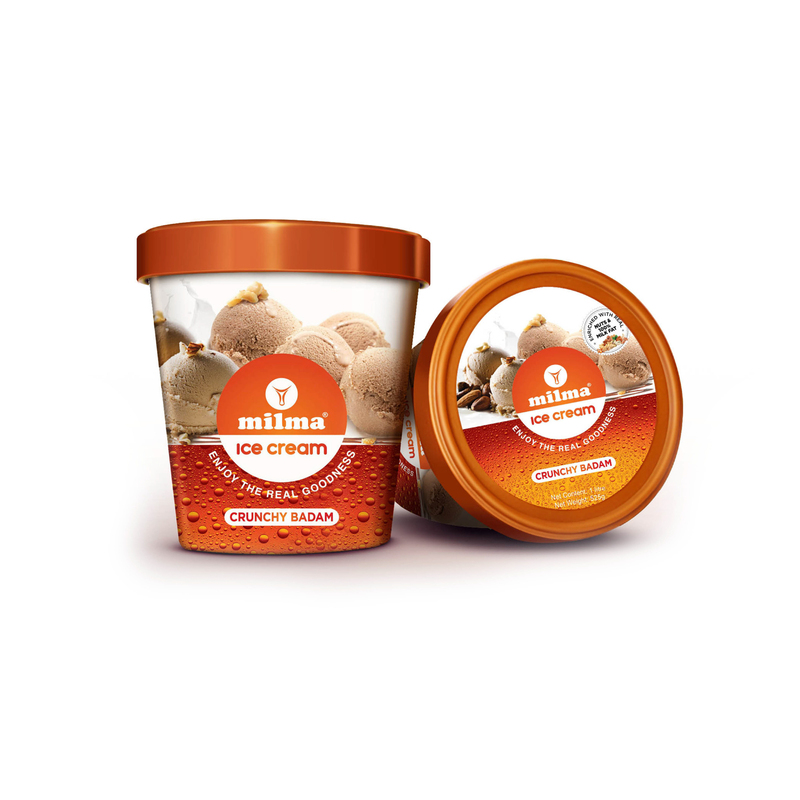 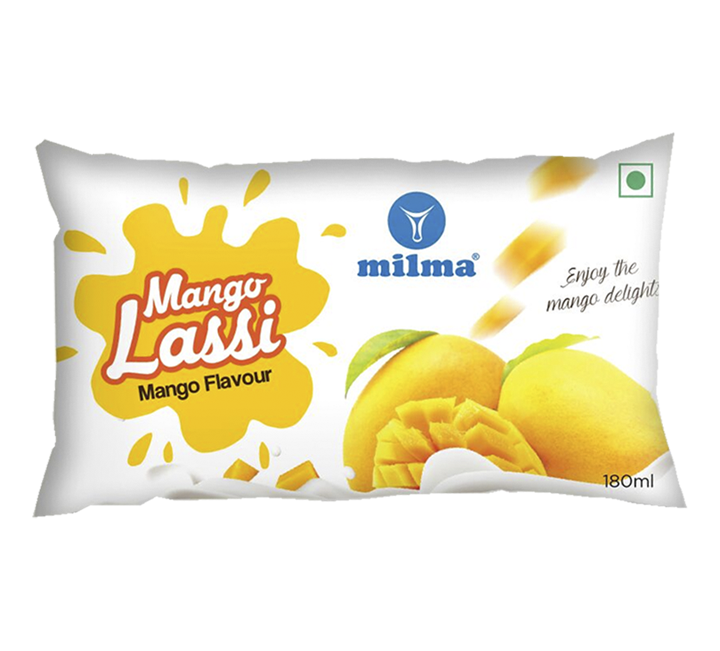 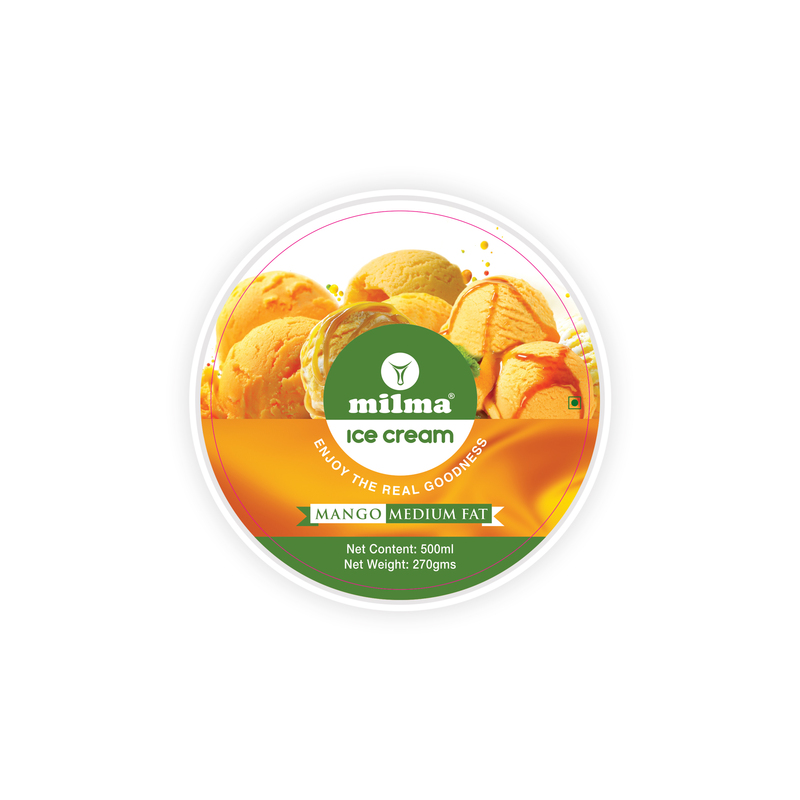 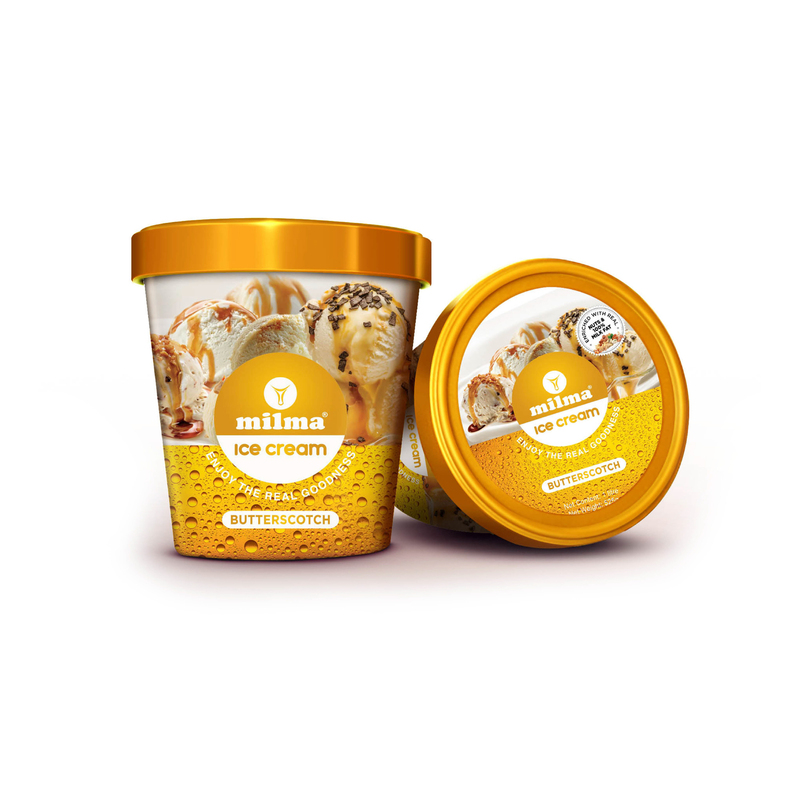 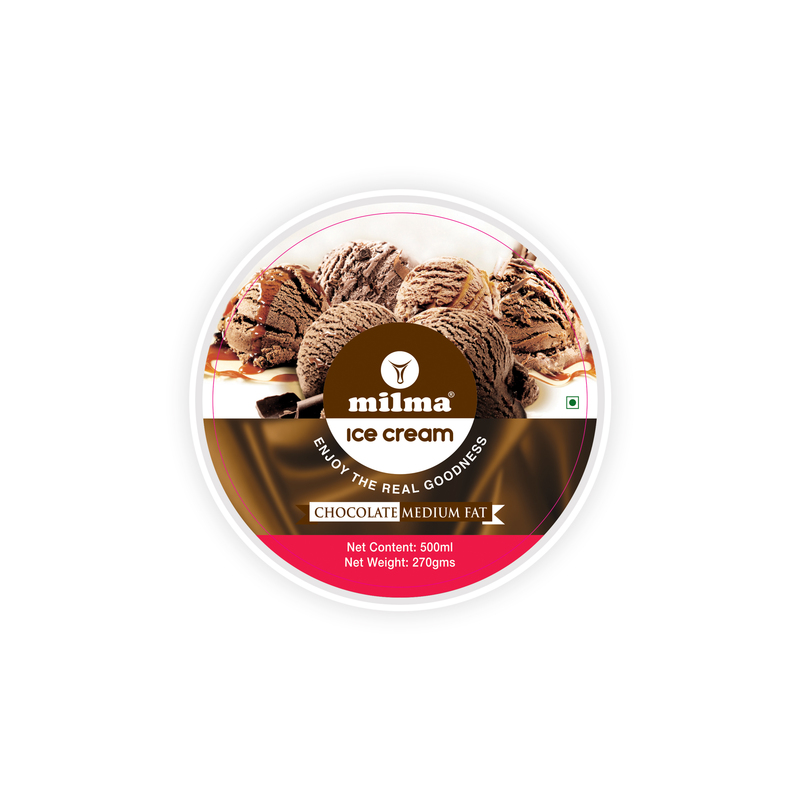 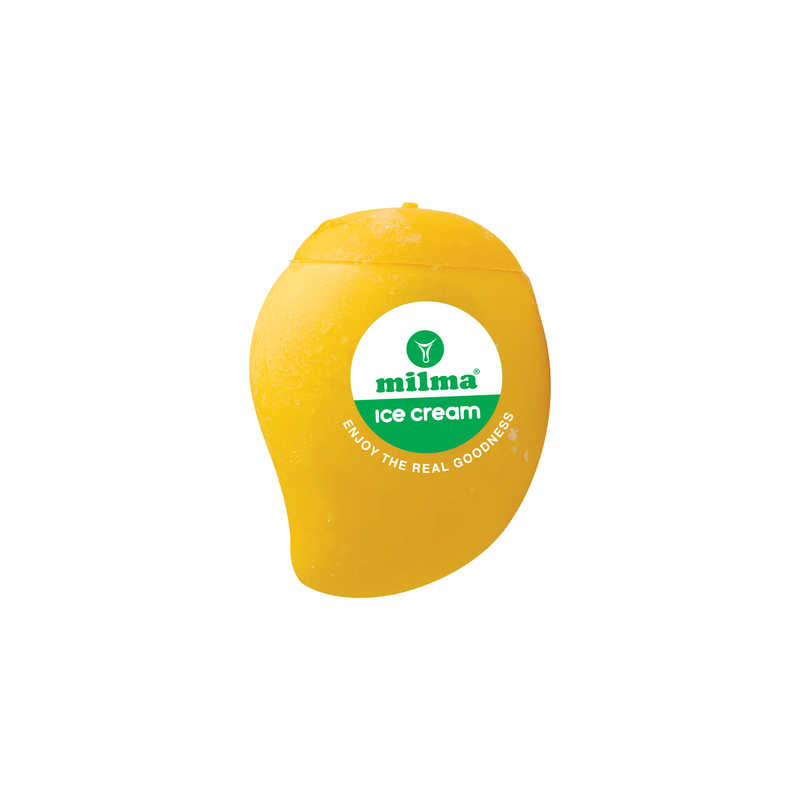 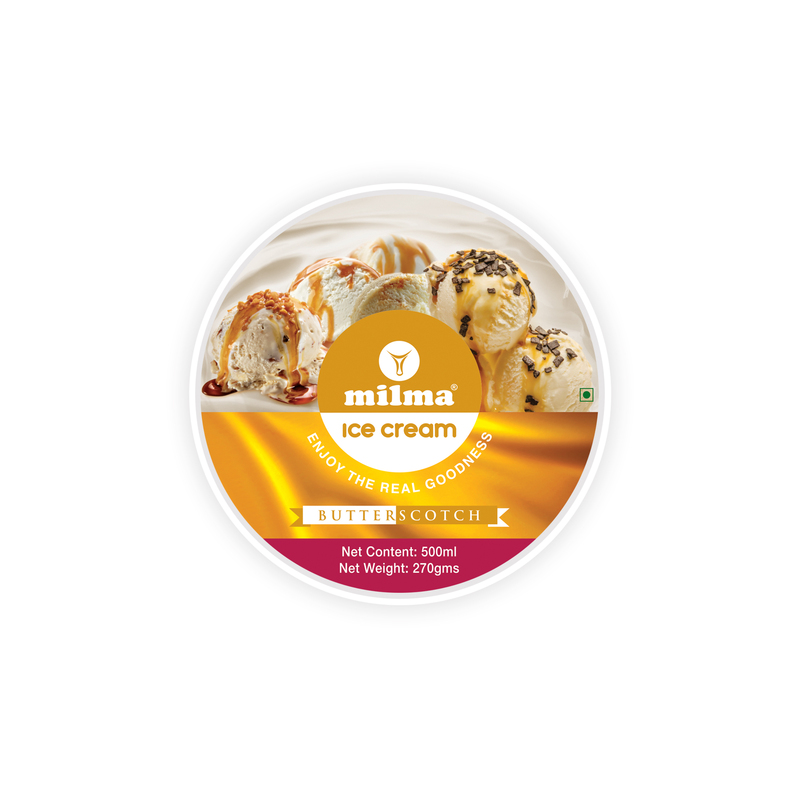 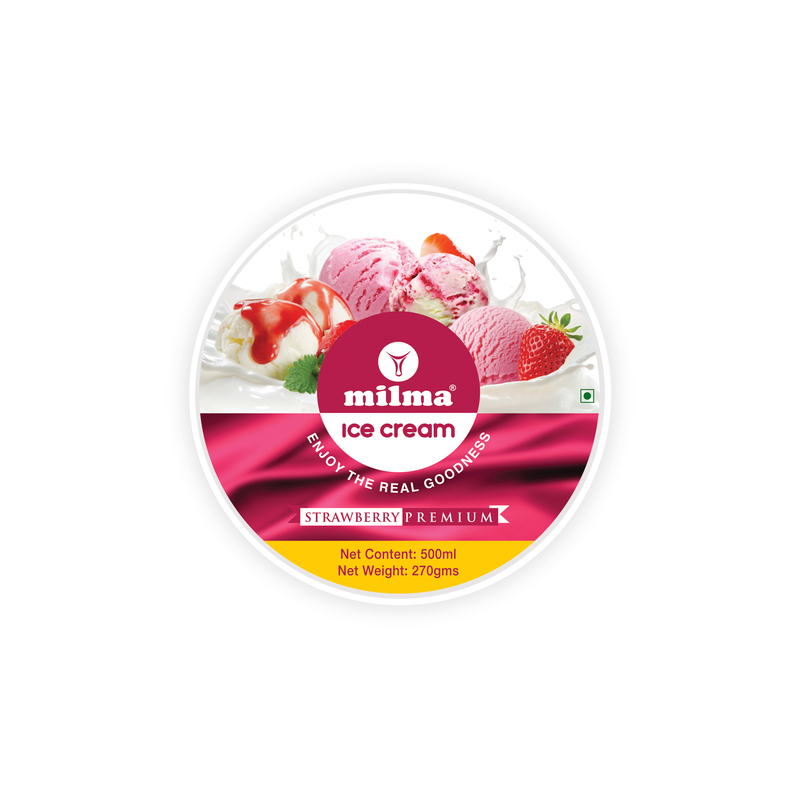 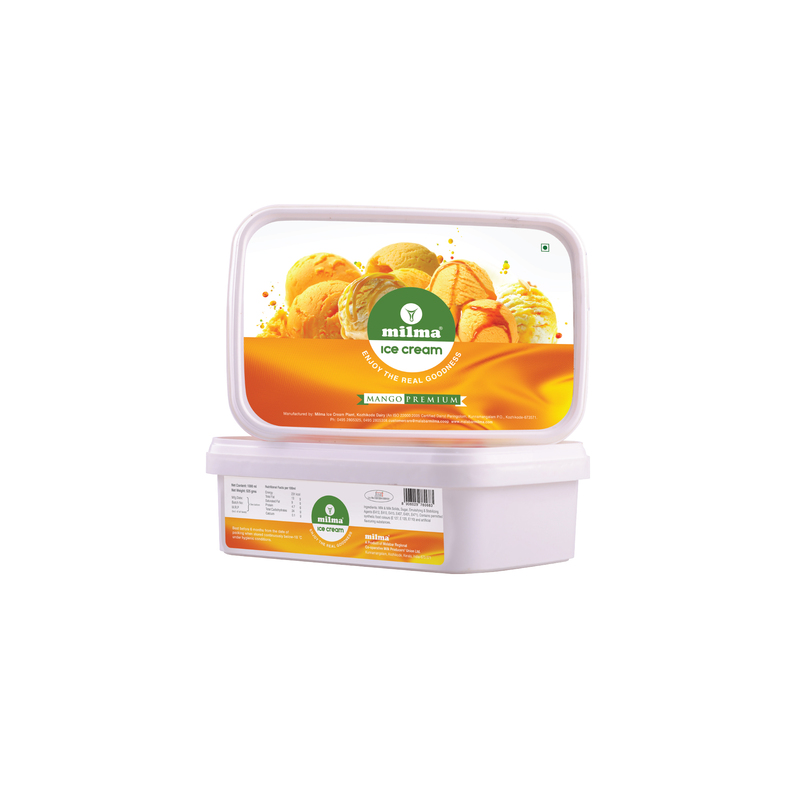 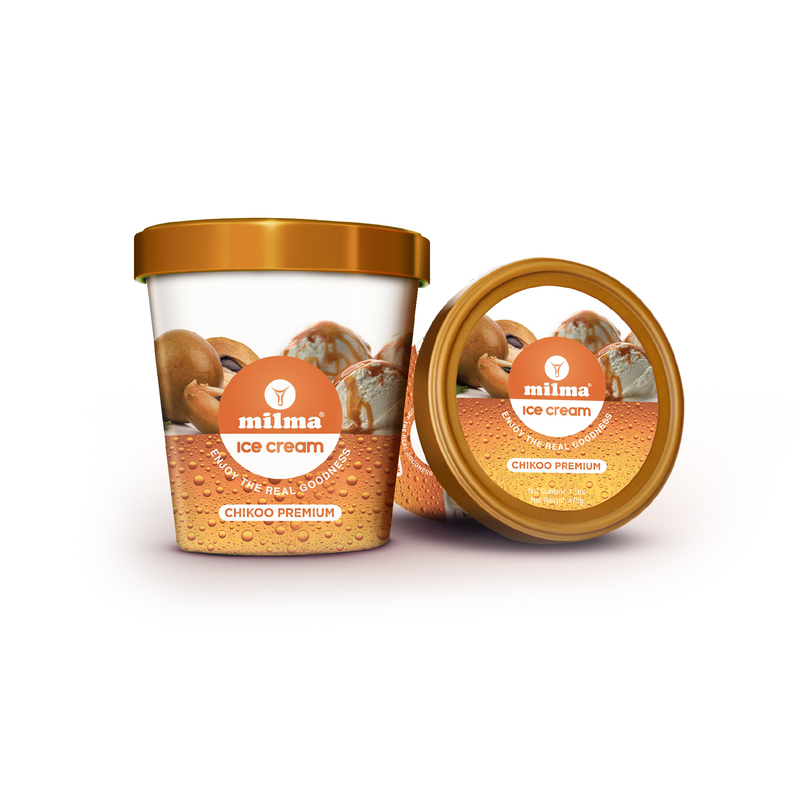 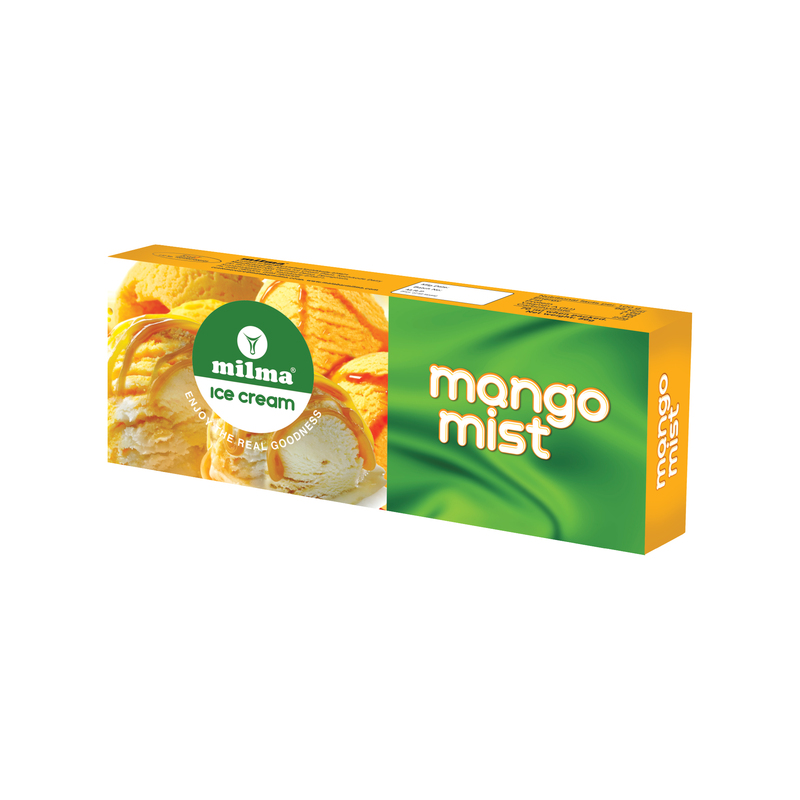 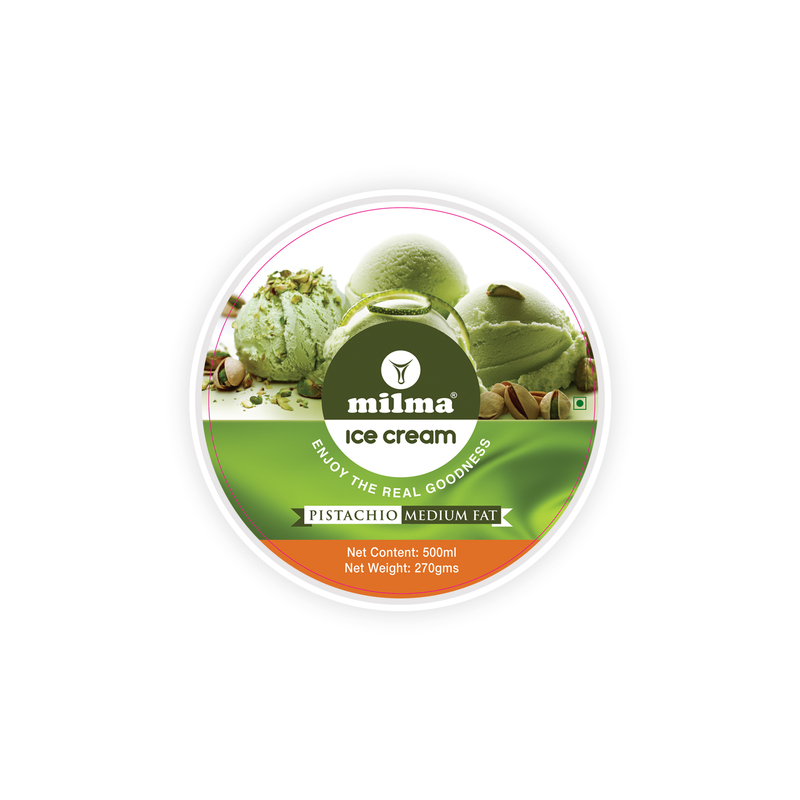 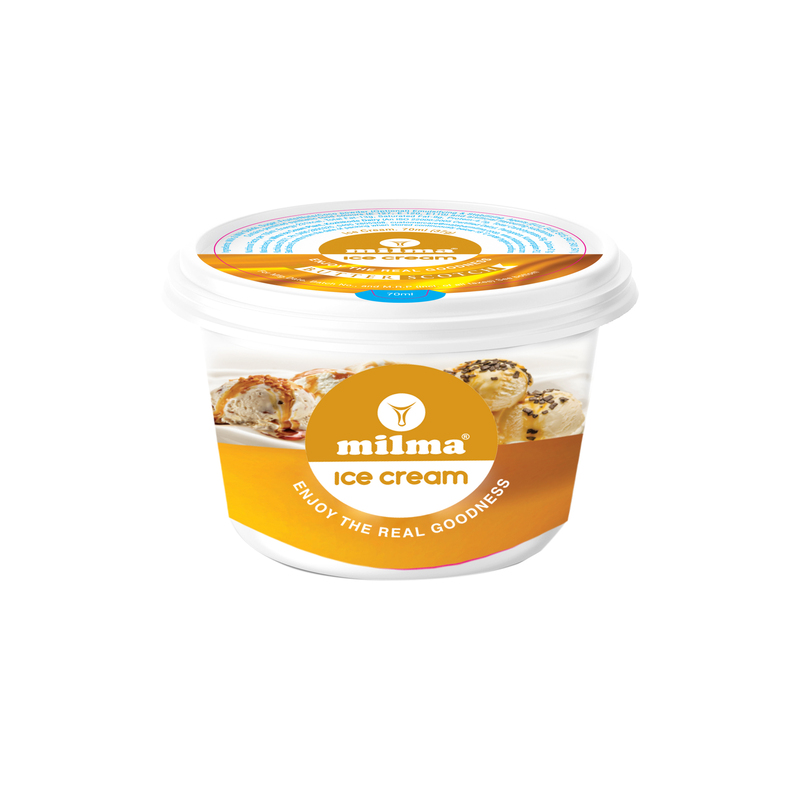 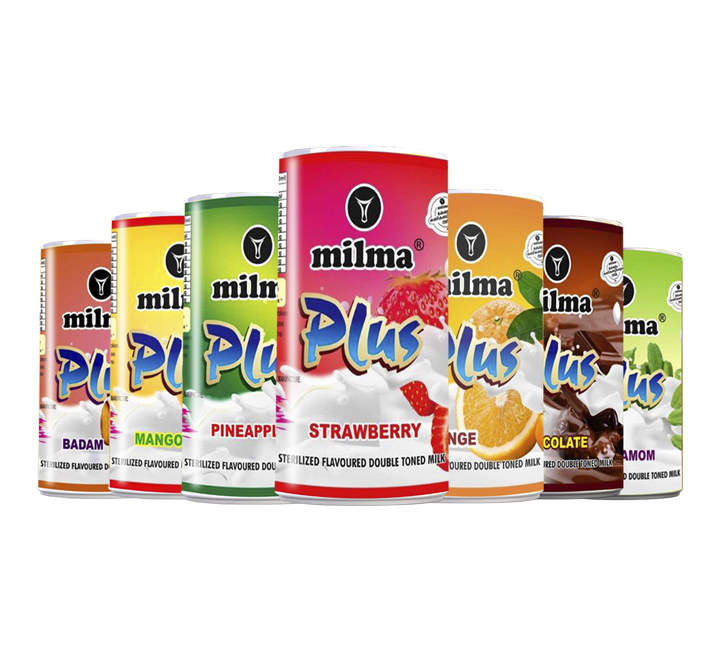 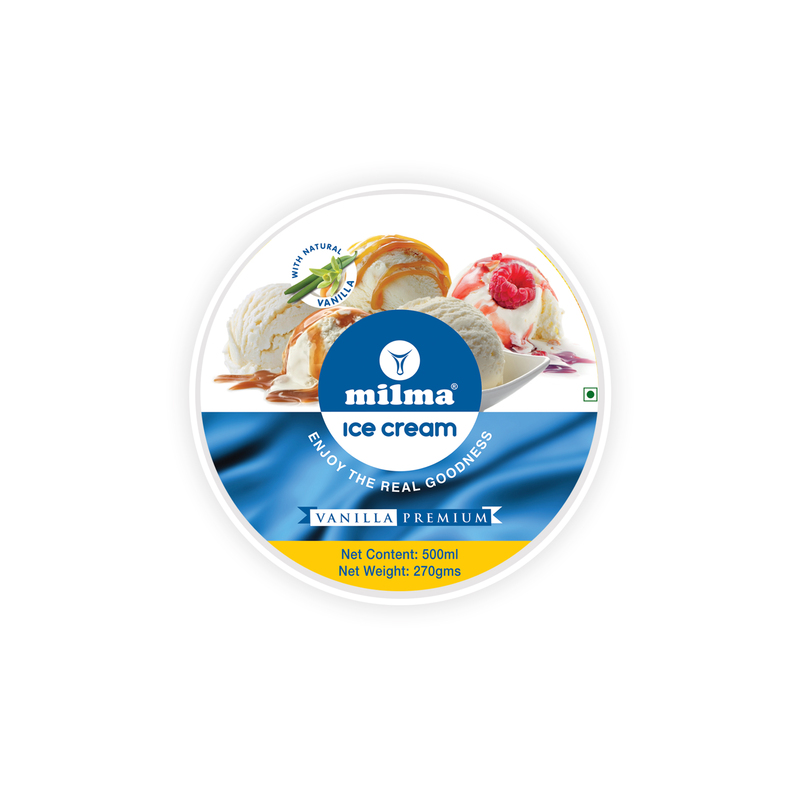 Available in 200 ml containers and in 6 different flavours (Orange, Pineapple, Chocolate, Cardamom, Strawberry and Mango).